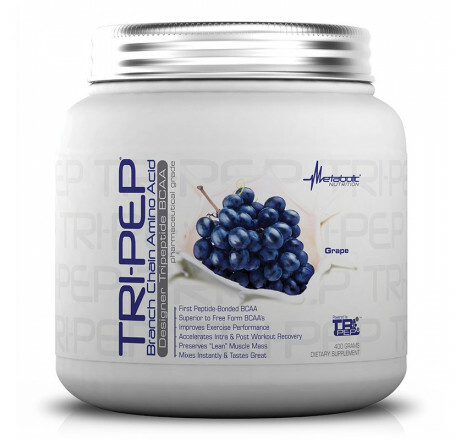 Engineered for maximal absorption and prolonged amino acid delivery, TRI-PEP takes BCAAs to the next level by using a unique peptide bonded technology to ensure the highest efficacy possible in every scoop. BCAAs have been well-established in the scientific literature to be a valuable addition to any training regimen. Whether endurance, strength, or muscle size is your goal, branch-chained amino acids help improve recovery, build muscle and heighten overall amino acid concentration in the blood. NOTE: The Nutritional Information & Ingredients is for Grape flavour. These may slightly vary depending on different flavours. 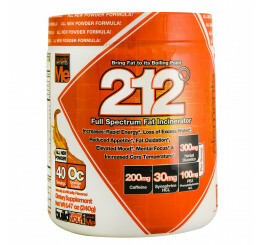 Take one to two scoops before, during, or after your workout. For maximal effectiveness, take an additional scoop when you want to deliver more amino acids to your recovering muscles. Much appreciated long handle scoop. Mixes easily and flavour is a little sweet for me but still enjoyable but that's not why we buy this stuff. It works well and fast! That's why I'm buying it again! No need to tell you what's in it, read and re read the literature, once it sinks in you'll understand it's benefits and your potential. 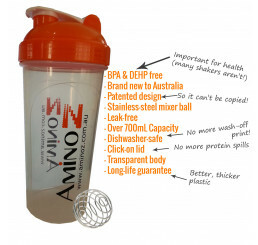 Value for money, great results,zero calories, great Amino Z customer service, what else you want?